On July 5, the awarding ceremony and symposium of the Third Animation Prize of China’s Culture and Arts Government Award was held in Shanghai. Mr. Zhang Xu, Vice Minister of Culture and Tourism, attended and addressed at the symposium. Chinese Water Governance Stories, the 26-episode 3D animated cartoon developed and produced by China Water & Power Press, was announced as one of Best Cartoons among the Government Award. Mr. Tu Shuming, Party Secretary of CWPP, attended and spoke at the symposium. This symposium was a high-level conference convened by the Ministry of Culture and Tourism of China. 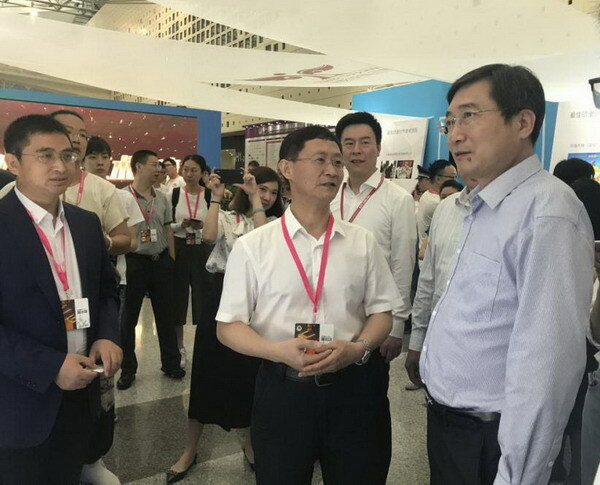 In his speech, Mr. Tu introduced to the audience the original intention of selecting the topic of “Chinese Water Governance Stories” from several angles, such as the mission of promoting Chinese traditional culture, the establishment of cultural responsibility, and the need for digital transformation. 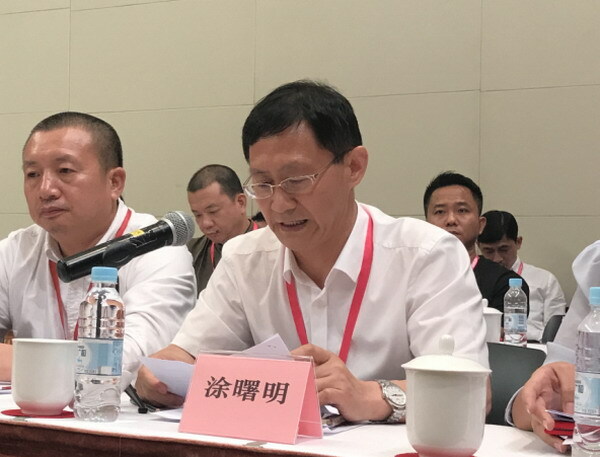 He also shared the experience CWPP accumulated during the creation process of Chinese Water Governance Stories from the aspects of developing the team elaborately, being historically precise, and attaching importance to audience feedback. 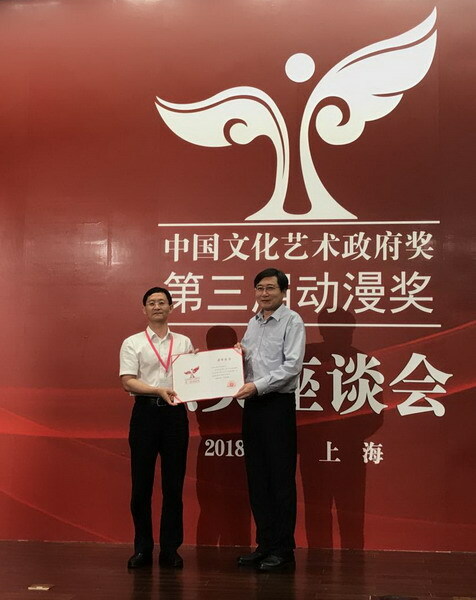 Taking this award as a new starting point, he said, CWPP would turn more socially responsible and manage to better fulfill its cultural mission. CWPP shall make greater efforts to create better animations so as to disseminate and spread water culture and water science, and to arouse children’s love of the traditional culture of China. The Animation Prize of China’s Culture and Arts Government Award was organized every three years. It is a national award established by the Ministry of Culture and Tourism of China, aiming to encourage the creation of better cartoons and animations, cultivate qualified personnel for the industry, expand the international influence of China’s animations and advance the development of China’s animation industry. The Best Cartoons finally listed 11 works which reflected the highest level of China’s animation industry in the past three years. The award-winner Chinese Water Governance Stories was based on 26 water-related myths, historical events and famous water conservancy projects across the history of China, vividly showing China’s 5,000-year water governance history of the nation, and effectively helping children learn more about China’s history, geography and water knowledge.